Santiago Solari has turned things around at Real Madrid. It’s derby day in Madrid on Saturday and the beautiful Wanda Metropolitano is ready to host the first Madrid derby of 2019. A defeat to Real Betis in the previous league outing leaves Atletico Madrid with an immediate need to get things right again and put pressure on league leaders Barcelona. Real Madrid have managed to string four wins in a row in the league and will be looking to extend it and head into the mid-week Champions League fixture against Ajax with full confidence. The reverse fixture saw a pallid goalless draw at Santiago Bernabeu, but the stakes are higher now, as a win could send Madrid to second spot in the league table. 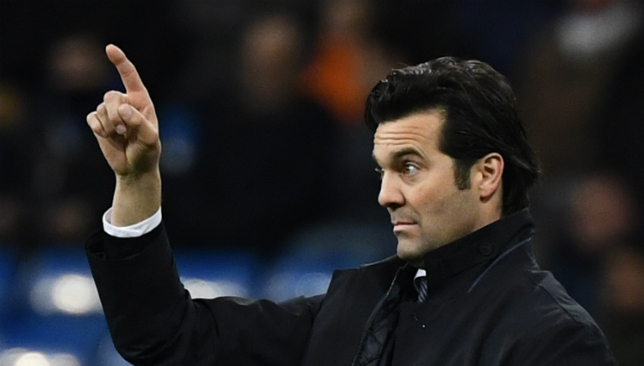 We take a look at the tactics Santiago Solari will look to employ in this big-ticket affair. The young Brazilian has taken La Liga by storm ever since he established himself in Madrid’s starting line-up. Technically a left-winger, Vinicius is comfortable on the right wing and can play as a pure number nine too. His skill sets allow him to thrive on the wings better than anywhere, but he can be lethal from the centre, too. His performance against Sevilla serves as testimony to this. The Brazilian swapped spots with Karim Benzema after the break and looked threatening from the centre. Solari should consider giving the 18-year-old a similar free role on Saturday. This will cause a lot of positional confusion in the Atletico back line and hence aid Madrid in breaking them down. 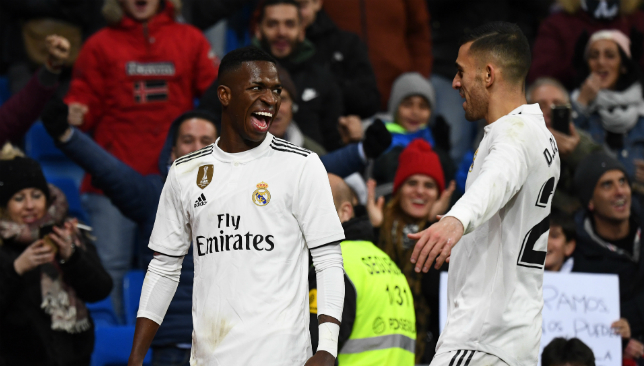 Both Benzema and winger Lucas Vasquez are comfortable with switching positions between the game and functioning as secondaries with Vinicius being the focal point. It would be extremely safe to assume that Madrid will be the team in control of possession. Atleti will be totally fine with their rivals seeing more of the ball and will – in all certainty – hold a very deep line. Atletico’s strength lies in soaking in the pressure and attacking on the counter. The fact that goalkeeper Jan Oblak – arguably the safest pair of hands in Europe – is unbelievable good from close range. The defence too can ward off any danger that enters a crowded box. Solari’s men must have a go at every half-chance and trouble Oblak with a high shot volume. They must hence fancy a go from long range and make best use of set-piece opportunities. The best keeper in Europe can comfortably deal with Madrid if the manage to muster a mere seven or eight shots the entire game. But a high shot-volume, regardless of quality, can test the Atletico custodian’s resilience and ensure that he ultimately buckles. The reverse fixture saw a pallid goalless draw at the Santiago Bernabeu, but the stakes are higher now, as a win could send Madrid to second spot in the league table. We take a look at the tactics Diego Simeone will look to employ in this big-ticket affair. When Atletico last beat Madrid in the UEFA Super Cup last year, it was Diego Costa who was the star performer who propelled them to glory. The Spaniard scored a brace, but his role in Atletico’s win was not limited to just inscribing his name on the score sheet. Costa was physically manhandling the Madrid centre-backs in Raphael Varane and Sergio Ramos. After strangling the backline with immense pressing and physically dominating them, Madrid approached the Costa-situation with extra caution. Ultimately, space was created in the half-spaces for Thomas Lemar to thrive in. Alvaro Morata should attempt to duplicate Costa’s role and force Madrid’s backline into making poor decisions. The ex-Chelsea man has looked beaten down this season and he will have to step up big time and impose himself on the Madrid defence. This is a game that can be won or lost on the wings. One major takeaway from Madrid’s draw against Barcelona in El Clasico would be their conflicting performance on the wing. 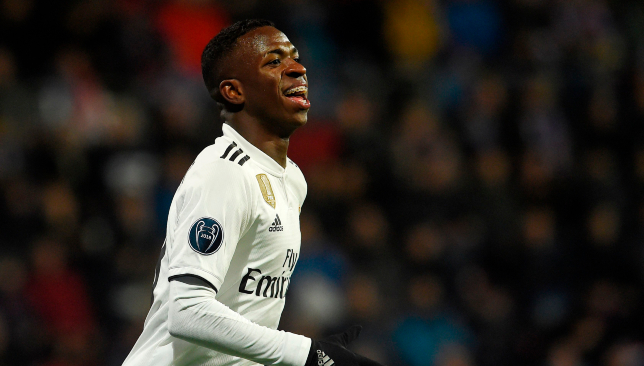 Vinicius Junior created all sorts of problems on the left wing and played a huge role in Madrid achieving that early lead. At the same time, they looked vulnerable on the wings in defence, with left-back Marcelo having one of his worst games. The key, for Atletico, would be in maintaining balance between attack and defence on the wing. Saul Niguez can provide some defensive depth and must hence start on the right to keep a check on Vinicius. Although the Spaniard prefers playing on the left, he has shown versatility in accustoming himself anywhere in midfield. Thomas Lemar can start on the left, where the defensive burden is comparatively light. The Frenchman can be crucial in hurting Madrid on the break, by virtue of his pace. Also, it would certainly help Atletico if forward Antoine Grezmann drops deeper and allow midfielders Rodri and Thomas Partey to shift wide and help out in defence. The wings will surely be the focal point in the Derby and the hosts must prevent Madrid from creating overloads at any cost. La Liga has been far more competitive this season compared to recent campaigns. 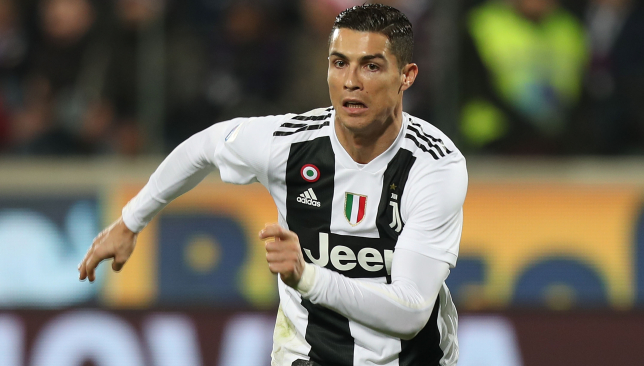 The top teams have been made to work extremely hard for their wins and the likes of Barcelona and Real Madrid have hardly breezed through fixtures. So far, 22 games have been played and Barca find themselves perched on top of the table, with a six-point lead. 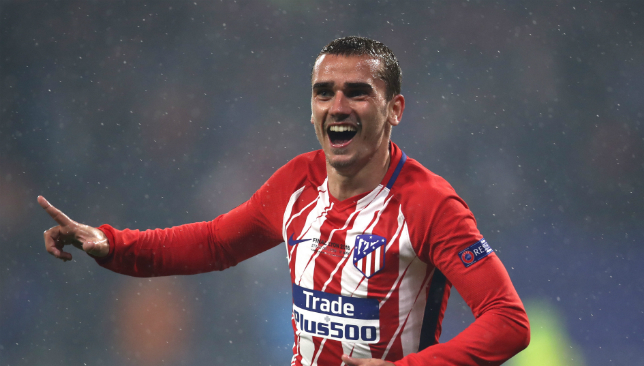 Second in the league, Atetico Madrid have a two-point lead over city rivals Real although the dynamics could change dramatically this weekend after the Madrid derby. There are 16 matches left. European engagements. Injury crises. So many variables can still come into play. We take all of this into consideration, as we attempt to predict where the current top three will end up on the final day. The Catalan giants saw there eight-game winning run come to a halt after they were held to a 2-2 draw by Valencia last week. Barca have been churning out the results, while putting on convincing performances, ever since their 1-1 draw at the Wanda Metropolitano. 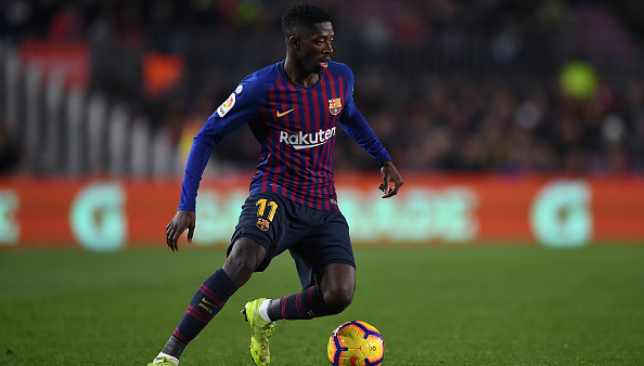 Lionel Messi has been his usual, marvelous and magical self and Ousmane Dembele has taken off spectacularly since establishing himself as a starter. In midfield, Arthur has looked calm and assured, and rarely has an off-day. In defence, Gerard Pique has been having a great season and Clement Lenglet has gelled in well with Barca’s style of play. Jordi Alba has arguably been the best full-back in the league and his role will be crucial for the league leaders. Marc-Andre Ter Stegen has been solid in goal even if he has barely been tested in recent months. Barcelona are at an advantageous position at the top of La Liga. February – or Hlebruary as the Barcelona faithful refer to the second month of the year as, due to the tendency of the team to dip in form at this time of the season – will be a hectic month. 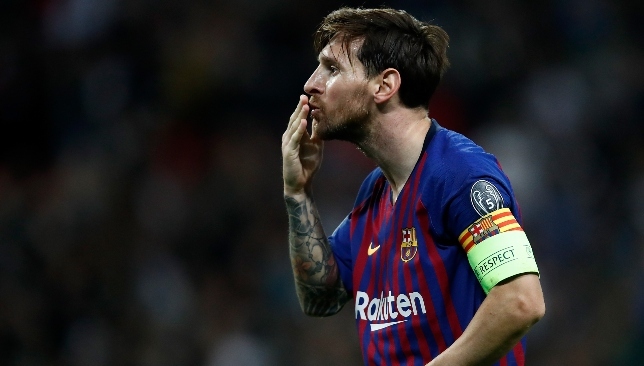 The Blaugrana face Lyon in the last 16 of the Champions League and in the likely scenario that they progress, will have to endure a challenging schedule in April. There’s back to back away Clasicos lined up at the end of the month, one of which is the crucial Copa del Rey semi-final second leg against Real at the Bernabeu. 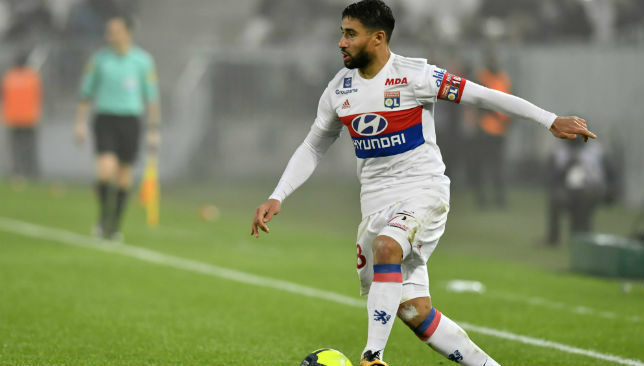 Nabil Fekir and Lyon could be a hurdle for Barcelona in the Champions League. 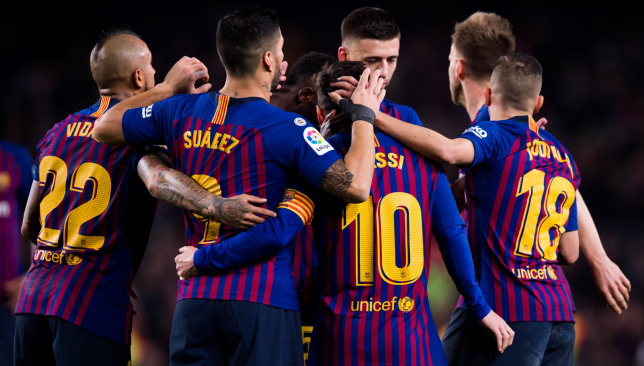 None of the teams can be underestimated in La Liga this season, but these are the top bunch of challenging fixtures lined up for Barcelona: Sevilla (A), Real Madrid (A), Real Betis (A), Atletico Madrid (H), Alaves (H). It helps Barca that Sevilla have been in terrible form in the past few weeks. In fact, the Catalans swept aside Pablo Machin’s men 6-1 in the Copa del Rey quarter-finals last week. Ernesto Valverde’s side have a brilliant record at the Bernabeu in the last few seasons, with scorelines reading 3-0, 3-2 and 4-0, all in their favour. Facing Betis and Atletico could be tricky. The former will be fighting for a European spot and have already shown that they can dominate and defeat Valverde’s men. Ousmane Dembele has been in stellar form after a patchy start to the season. Atleti’s five-month long unbeaten run saw the end of day recently after Quique Setien’s Betis edged out Los Rojiblancos at the Benito Villamarin last week. 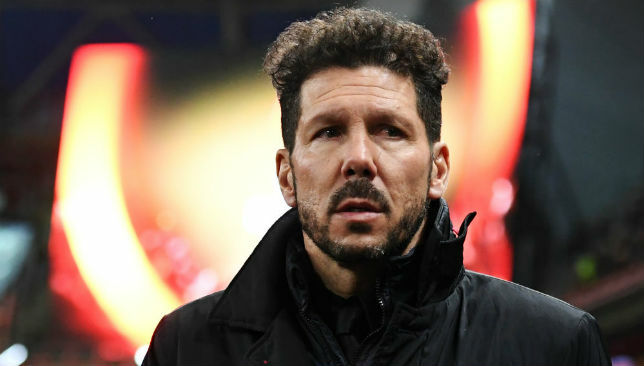 Diego Simeone’s men had their fair share of troubles in November and December when they drew a couple of games and won in the most pallid of ways. Atletico have not been particularly brilliant ever since, but that’s exactly how they play – for results. 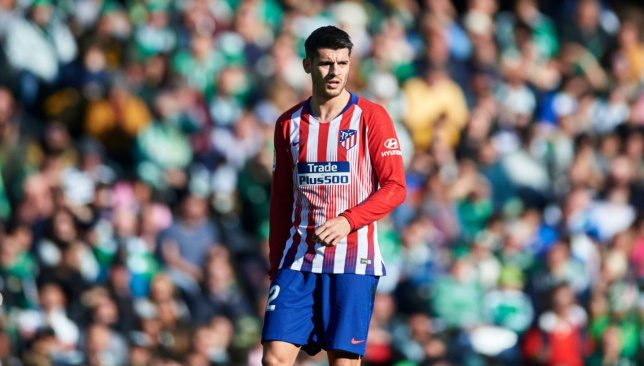 Having said that, Atletico’s attack has been rather blunt this season and new-signing Alvaro Morata must step up and deliver without wasting much time settling in. The midfield has had good and bad days, but there has been nothing spectacular so far. Rodri remains a standout and Atletico’s most consistent performer. The defence has not been its usual solid self, but the fact that the entire back line was injury-ridden for a huge part of the season so far earns them a pass here. Atleti have been able to stay in second spot despite an average attack, midfield and defence. This goes to show how brilliant Jan Oblak has been between the posts. The custodian has proved repeatedly why he’s arguably the best keeper in the league and possibly Europe. Antoine Griezmann has been the silver lining for Atletico Madrid. 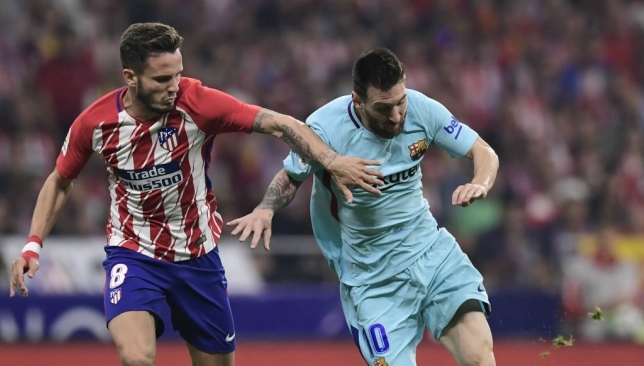 An advantage – that might not be the term Atletico fans might want to use – that Los Rojiblancos hold over their two rivals here is that they will not face fixture congestion due to domestic duties. Simeone’s men were eliminated from the Copa del Rey in the last 16 by Girona. It’s not all sunshine though. 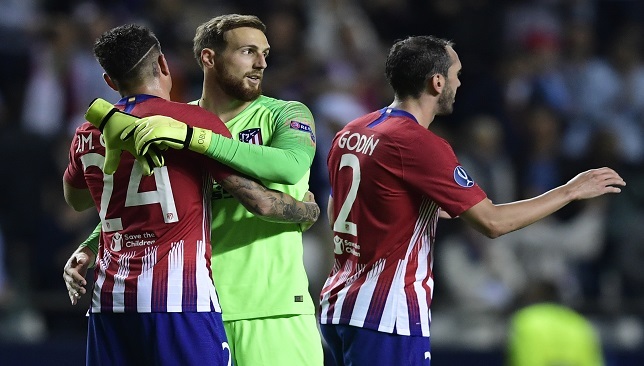 Atletico will take on Juventus in the Champions League – a significantly tougher opponent than Lyon or Ajax. But if they do get eliminated, while Barcelona and Real progress, this could give them an advantage in April when the latter two battle on in Europe. Only time can tell. Ronaldo returns to Madrid when Juve take on Atletico in the Champions League last 16. Some of the toughest fixtures for Atletico until the end of the season include: Real Madrid (H), Athletic Bilbao (A), Alaves (A), Girona (H), Barcelona (A), Celta Vigo (H) and Sevilla (H). Again, this set of fixtures might not be as demanding as Barca’s. But the fact that their run contains some tough away ties could play against Los Rojiblancos. Also, Atletico play Girona, Barca and Celta Vigo in a stretch of games, so that period will be extremely crucial in determining their final position. 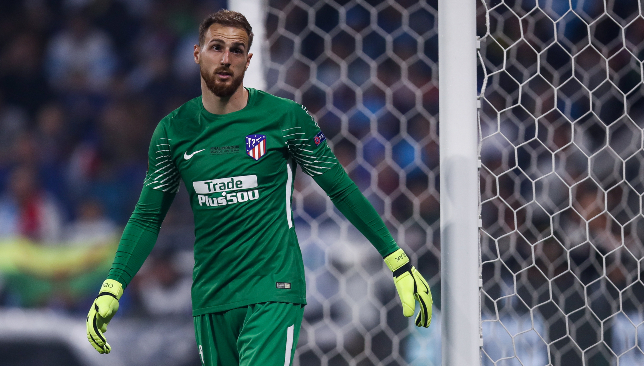 Atletico Madrid’s season is in Jan Oblak’s hands, literally. Santiago Solari steadied the ship at Real Madrid after a disastrous start under Julen Lopetegui. But it’s never been a smooth ride for the Argentinian either. Los Blancos started 2019 with a draw against Villareal and a defeat to Real Sociedad. Karim Benzema and Vinicius Junior stepped up for the team though and the European champions have won all four games since, seemingly turning a corner. They were the better side for large spells in Wednesday night’s 1-1 Copa del Rey semi-final first leg draw at the Camp Nou. The fact that four league victories came against quality opponents in Betis, Sevilla, Espanyol and Alaves renders it all the more impressive. However, the midfield is still far from it’s best and needs a fix-up before the crucial stages of the season exposes its flaws. Raphael Varane has been spectacular in defence, but Sergio Ramos has had better days. Sergio Reguilon has replaced Marcelo at the left-back position and the youngster has proved every week that this has been one of Solari’s better decisions. Thibaut Courtois struggled during his first few weeks with Los Blancos, but the Belgian has accustomed himself to the league now and the signs of improvements are plentiful. Madrid will be heading to the next bunch of fixtures full of confidence. Vinicius Junior has been a bright spot for Real Madrid. Fatigue can really play against Real in this hectic stretch. Fresh from the Clasico in the Copa del Rey, Solari’s men now turn their eyes towards the Champions League as they travel to Amsterdam to take on Ajax. Before all that though, there is the small matter of the Madrid derby awaiting them this weekend, which only strengthens the need for more rotation. Again, further progress in Europe will set them up for a challenging April. Can Frenkie De Jong and Co end Madrid’s Champions League monopoly? Los Blancos are already in the midst of a challenging run of games, so it can only get better for them. Some of the challenging engagements ahead include: Atletico Madrid (A), Levante (A), Barcelona (H), Getafe (A) and Real Betis (H). The teams that have been mentioned apart from the obvious two are the ones which have either convincingly defeated Madrid or lost marginally after outplaying them. Clearly, Madrid do have an easier set of fixtures left, compared to Barcelona or their rivals across the capital. But an eight-point lead is too big to make up in Spain and European distractions will provide them with further challenges. 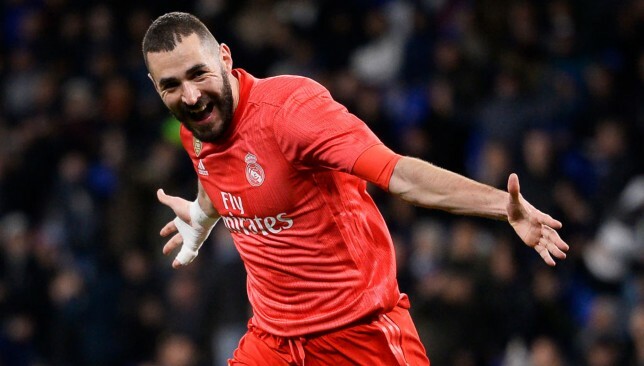 Karim Benzema has been revitalised for Real since Cristiano Ronaldo’s departure.